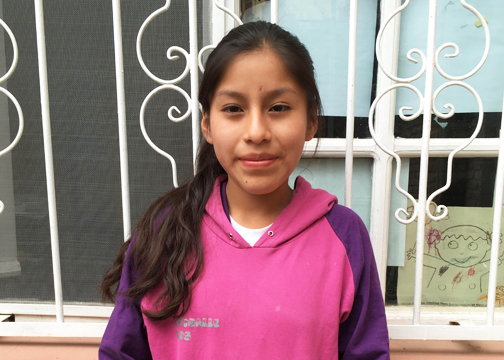 Your support for orphaned and vulnerable children in Bolivia is making a big difference. 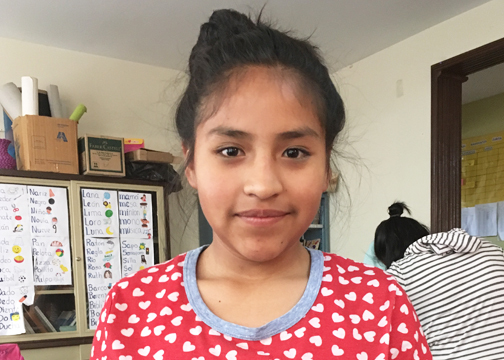 It wasn’t too long ago that the girls at Fundación Esperanza (including “Lex,” pictured above) were preparing for a new school year. They were given new supplies, including pencils, paper, and notebooks. They shined their black shoes, ironed their white uniforms, and washed their white socks. We worked with these girls, helping them study hard and complete their assignments. 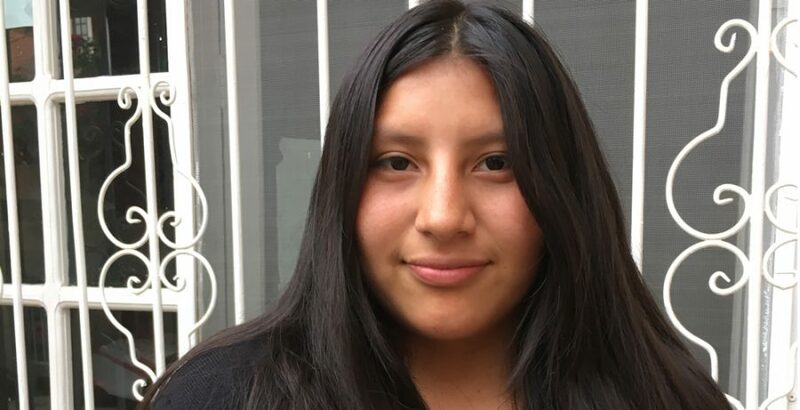 5 girls, in particular, promised to do their best and raise their grades in order to win a prize promised by TJ Mitchell, director at Fundación Esperanza. Most of the girls won the prize, and all the girls passed to the next grade! In Bolivia, approximately 20% of children do not get any help to attend school, and less than a fourth of Bolivian teens attend High School. Our middle school girls—”Edith” (left) and “Olive” (right)—received high marks in their grades. “Edith” finished second in her entire class and received high honors. “Olive” finished third in her class and also received high honors. In the house, we celebrated these accomplishments and rewarded them for their hard work. 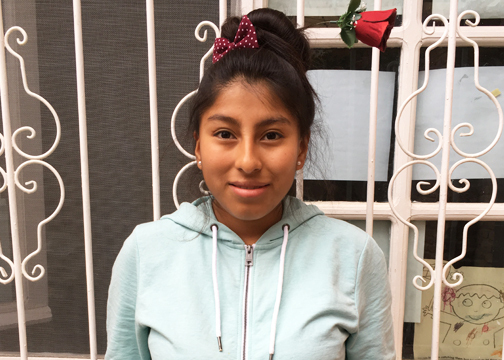 “Romina,” currently 16, has a consistently good grade point average and is a big help to the other tias. She is reliable and always gives her best effort in everything. 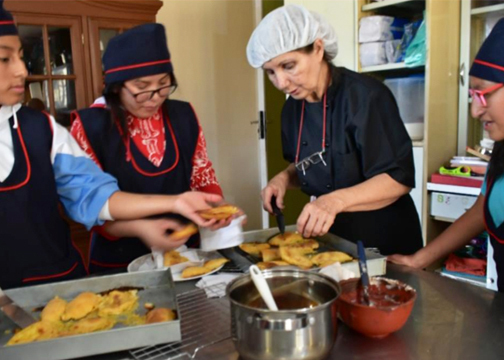 All of the girls took baking class each week with an experienced culinary teacher here in Bolivia who came to the house. Over the last 6 months, the girls learned how to make cookies, chocolate candy, cakes, empanadas, etc. They showed great interest in the classes and applied themselves to learning each skill to the best of their ability. While we know that education improves the quality of a person’s life, we know that learning about God is most important. We hold weekly Bible lessons with the girls every Friday, and we speak to them about the God of the universe Who loves them dearly and Who can mend every broken life and redeem it for His glory. You can change the life of a child in Bolivia today.